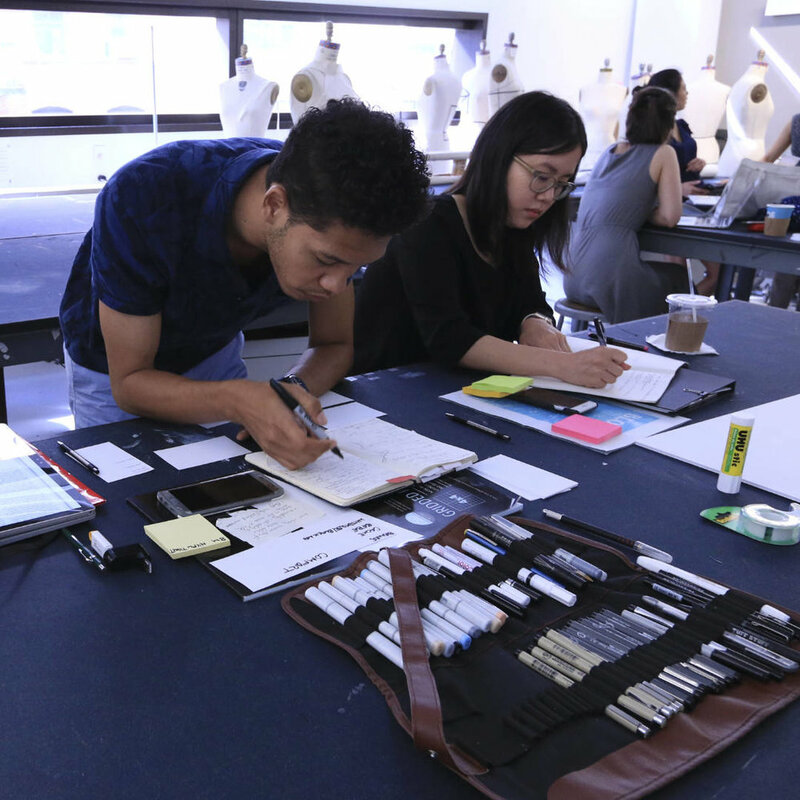 through our Summer Program and Class Collaboration with Parsons School of Design. through continuous material and market research, using which we consult and create prototypes for various clientele. through press, events, and trade shows.